The Moto G7 was certified by the FCC of the US Federal Communications Commission. However, yesterday, new documents leaked the specific parameters of the new phone and made the specific configuration of the new machine clearer. But let us be more curious about the Moto G7. This reveals that the approximate size of the phone is 156.86 x 75.4mm. Let’s compare the previously released Moto G6 with a size of 153.8 x 72.3mm. It is obvious that the Moto G7 is longer and wider than the G6. 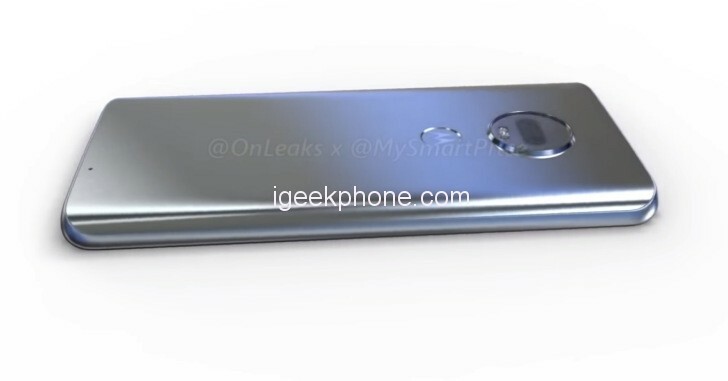 However, the screen size of the Moto G7 is not leaked. As for the phone configuration, it has been further upgraded. 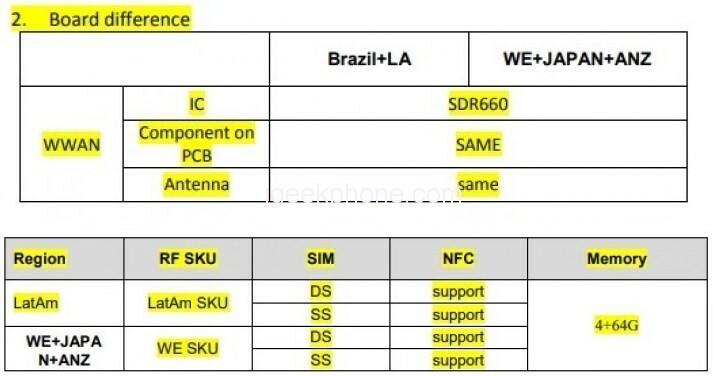 Because the new document not only mentions that the SIM card slot of the mobile phone will change, but also mentions Qualcomm’s Snapdragon 660 processor, and 4GB of ram memory and 64GB internal storage combination, which means that the G7 will have more than the Moto G6 and G6 Plus. A bigger upgrade. 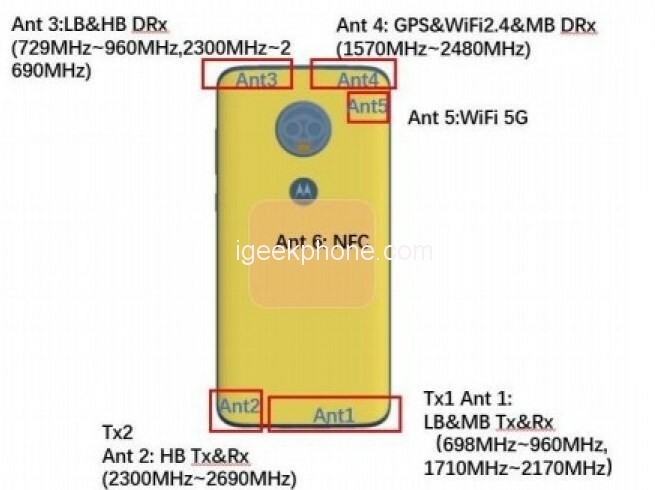 In addition, Moto G7‘s confidentiality agreement was also leaked. Confidentiality is a necessary procedure before release, but it also reveals more information. The confidentiality time of the G7 lasts until May next year. 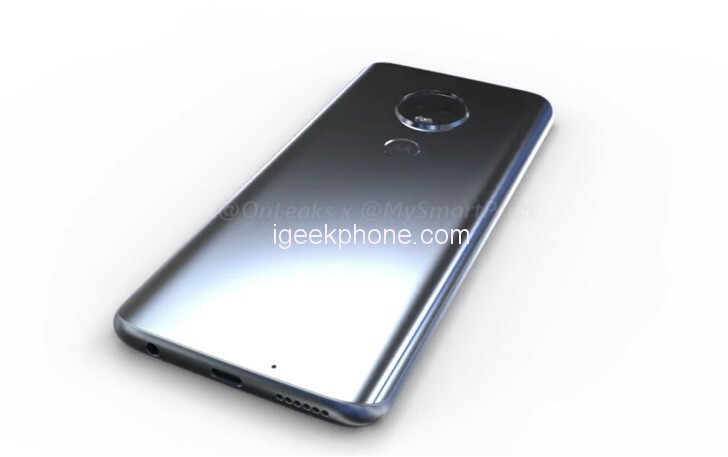 According to the usual practice, it is estimated that the Moto G7 will be released on the MWC 2019 in February next year. 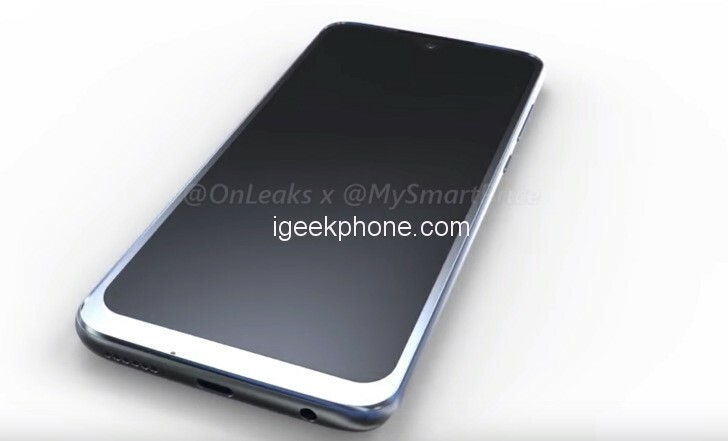 Previous ArticleSamsung S10 Uses Zero Border OLED Screen: There Are Two Openings in The Screen.